Explore business management solutions for small and medium-sized businesses. Sage offers a variety of solutions to help manage your entire business. From payment processing, to people and payroll, to accounting and finances, to customer relationships - Sage has a solution for you. 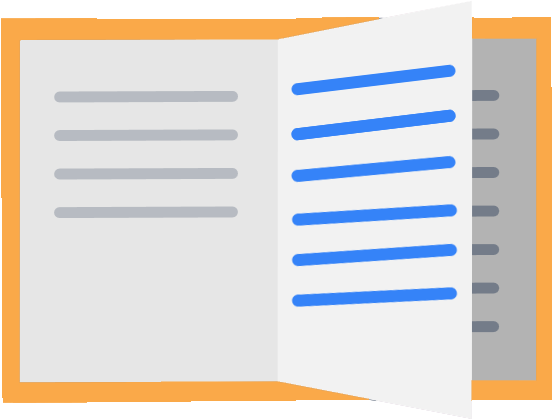 Today’s mostcomprehensive, fully customizable HR management solution. Helps you improve effectiveness and make better decisions across all your key HR tasks. Sage People's powerful and user-friendly software will give you actionable insights, automate repetitive tasks, and create great workforce experiences for your people – wherever they are in the world. 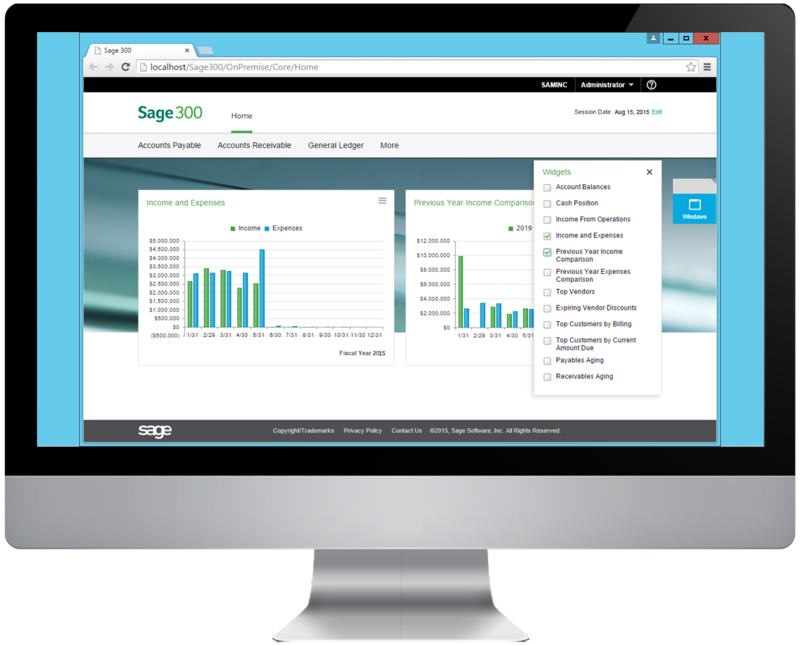 As one of the most widely used solutions, Sage 300 helps you connect the most critical parts of your business: finance, operations, sales and service. Sage CRM is an easy to use, scalable and affordable customer management solution that helps your business acquire, retain, and satisfy customers. Adapt to change and easily scale operations. Sage X3 liberates modern organizations from the limitations of slow, siloed ERP. Sage Business Cloud Financials is built on the Salesforce platform, allowing you to link you sales, accounting, banking, invoicing, and payments with the world- leading Salesforce CRM. © 2018 BAASS Business Solutions Inc. All rights reserved.